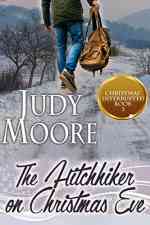 Judy Moore writes primarily mysteries and thrillers, as well as lighter family fiction. A longtime news writer, editor, and magazine feature writer, she has a master’s degree in journalism and was a college journalism professor. Her fiction and nonfiction work has been published in numerous national publications, and her novels are published by BTGN publishers. 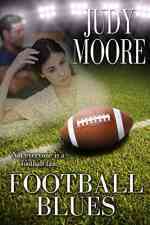 A lifelong Florida resident, she is a former tennis pro and sports writer, so her stories sometimes have a sports backdrop. 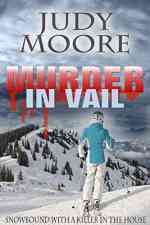 Her novel “Somebody Killed the Cart Girl” is a golf mystery, and her “Murder in Vail” is set on the ski slopes of Colorado. 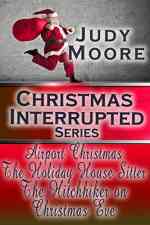 Her Christmas anthology “Christmas Interrupted,” contains three popular novellas: “Airport Christmas,” “The Holiday House Sitter,” and “The Hitchhiker on Christmas Eve.” An earlier novella, “Birds of Prey,” and her new novelette “Football Blues,” are also available on Amazon. 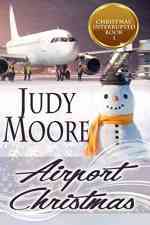 3 holiday stories by one of your favorite Christmas authors, Judy Moore. A recent graduate of UCLA, Molly McAlister has just landed her first job and loves it.